28 Apr 2017 - We are delighted to present our new PePH web presence. On these pages you can find information on our Association, the current research projects and general articles on the disease of pulmonary hypertension. You are cordially invited to have a look around. 20 Dec 2016 – We are pleased to announce that the manuscript “Treatment initiation in Pediatric Pulmonary Hypertension – insights from a multinational registry” by T Humpl et al. has been published by Cardiology in the Young. 14 Sep 2016 - PHA Europe, the umbrella organization of national associations of patients living with PH in Europe, is host to the Annual PH European Conference. The PePH was honored with the opportunity to represent the topic of pediatric PH at the latest conference in Barcelona. Pulmonary hypertension (PH) is a hemodynamic condition defined by an increased pulmonary artery mean pressure above or equal to 25 mmHg. This can be associated with multiple clinical conditions forming different etiological groups with specific and diverse pathological and pathobiological characteristics. Pulmonary arterial hypertension (PAH) is a rare disease that is characterized by PH, normal pulmonary artery wedge pressure (PAWP ≤ 15 mmHg) and elevated pulmonary vascular resistance (PVR). The increase in pressure and resistance is caused by an intense and characteristic remodeling of the small caliber pulmonary arteries. Proliferation of endothelial and smooth muscle cells and medial hypertrophy is also observed. PAH results in eventual right ventricular failure and death. 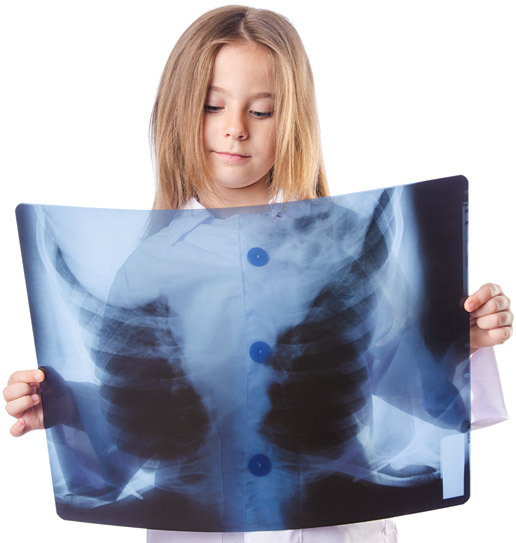 Pediatric PAH shares many of its characteristics with adult PAH and is associated with multifactorial and heterogeneous underlying diseases. However, PH is a hemodynamic condition occurring rarely in newborns, infants and children, therefore it remains difficult to obtain information about pediatric PH in a large cohort of patients. The Association for Pediatric Pulmonary Hypertension (PePH) was founded with the aim of conducting research on PH in children. The goals of this research are to improve the diagnosis and treatment of PH in children and the clinical outcome and care in the long-term of patients affected with this rare disease. The first achievement of the PePH was the creation of the first worldwide registry on pediatric PH titled TOPP-1 (Tracking Outcome and Practice in Pediatric Pulmonary Hypertension). TOPP-1 has already generated several important reports and led to the design of the new TOPP-2 registry. TOPP-2 is a prospective, multicenter, international, observational registry that aims to study the longitudinal clinical course and management of children and adolescents with PH. Its focus is to answer further questions regarding unsolved problems in the field of pediatric PH. 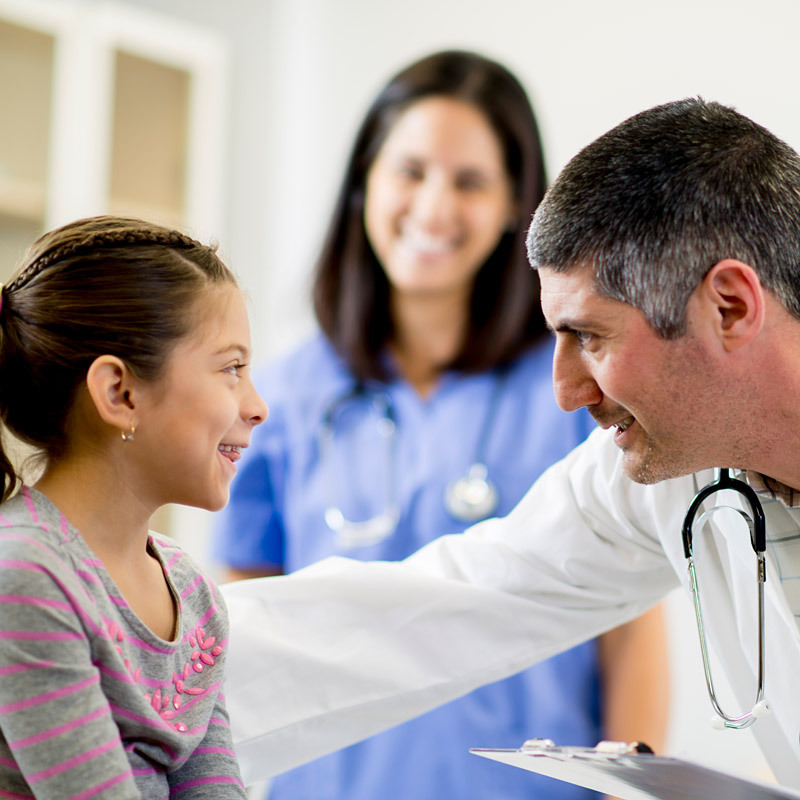 Overall, the PePH has developed new directions in research for pediatric PH.